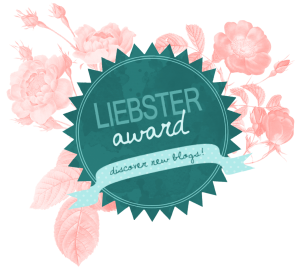 Thank you so much to Kaya @afictionalbookworm for nominating me for the Liebster Award! I would totally recommend checking out her blog, as it’s a beautiful place abundant with books, so obviously, totally worth checking out (right?). Dark, milk, or white chocolate? Milk chocolate all the way! What is the prettiest book you own? This gorgeous 100th anniversary edition of The Wind in the Willows. Do you watch booktube? If so, who’s your favorite booktuber? Yes – Hailey in Bookland! What’s your current favorite song? Anything from The Greatest Showman. Have you ever been to BookCon or ComicCon? No, but I’d love to! If you could only eat one dessert for the rest of your life, what would it be? Chocolate. No hesitation. What’s your favorite piece of bookish merch that you own? This Anne of Green Gables bookmark from Prince Edward Island a previous teacher of mine gifted me. What’s the your least favorite cover change? I don’t like The Hate U Give cover that is a photograph of a girl… but was that the original cover? Would you rather only read books with no romance for the rest of your life or only read books with insta-love for the rest of your life? No romance. Of the main characters from the last three books you’ve read, who would you pick to be your best friend? What is your go-to snack while reading? What is a typical time in the day for you to sit down with a book? How long does it usually take for you to finish a book? Book that’s a childhood favourite? Which continent in the world are you living in? Would you ever publish a book of your own? 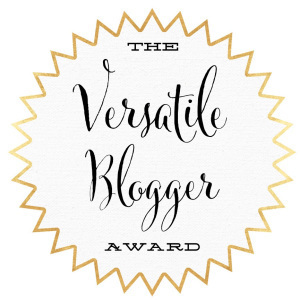 Enjoy the award to those of you I tagged – speak to you soon, everyone! Thanks so much for the tag!!! Thank you so much for the nomination!!! Your questions are so fun, I can’t wait to answer them! Thanks for doing my questions!! Haha, I love the one about a dragon XD and I totally agree about the Greatest Showman! You’re welcome! Ikr, it’s the best movie ever!